I received my EMDR Therapy Training from Dr. Francine Shapiro in 1991. 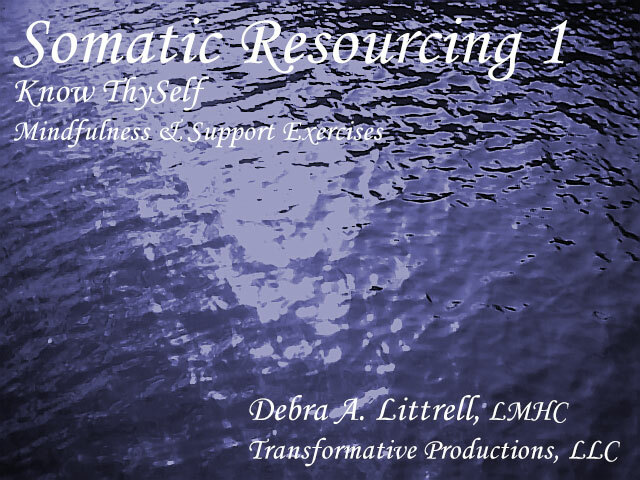 I became a Facilitator with the EMDR Institute in 1996 and an Approved Consultant with EMDRIA when they first started their certification program. 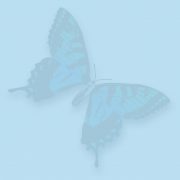 I joined Trauma Recovery’s volunteer program as both a Facilitator and EMDR Therapy Approved Consultant in 2000. EMDR Therapy has taught me a great deal over the years. I have had the privilege of watching EMDR evolve into a comprehensive therapy. I have become a more proficient practitioner because of my ongoing training as a Facilitator. The more you do EMDR Therapy, the more it will teach you. The more consultation you get, the more proficient you will become. The more you learn about it, the more you will grow into EMDR Therapy. It is a big field with so much to offer. This is a very different way to conceptualize treatment. The EMDR Therapy Basic Training done by the EMDR Institute and Trauma Recovery’s EMDR-HAP program. Click on the tabs below for the information you are looking for. Congratulations for taking on the journey of EMDR Therapy! And, thank you for being willing to take on a very different way to facilitate change with your clients. 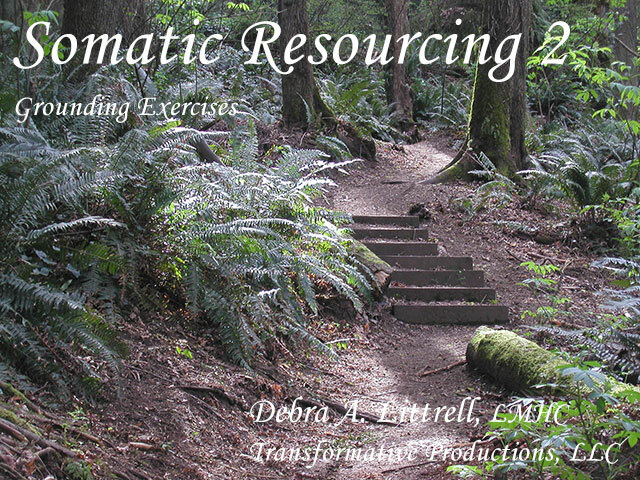 I am a Facilitator for both EMDR Institute and Trauma Recovery’s EMDR-HAP. I am an approved consultant for the EMDR Therapy Basic Training for both. I am also an EMDRIA Approved Consultant. If you took the EMDR Therapy Basic Training from either of these organizations then I can provide your post Weekend 1 and/or Weekend 2 consultation for your Basic Training, to fulfill your consultation requirements. Please Note: If you took the EMDR Therapy Basic Training from any other program you will have to ask them if they will authorize the consultation hours with me. Each Trainer/Training Organization have different curriculum so may have their own approved consultant list. You will get the best experience at integrating EMDR Therapy into your practice if you are practicing and receiving consultation in between Weekend 1 & 2. So don’t wait to get started. I have both individual and group times available. Please check the schedule tab for days, times and formats. You will find costs under the Fees tab. Below you will find the format to present cases and to the left are some forms that will help you prepare to present. When I do consultation for the Basic Training I will ask you to present cases as outlined in your EMDR Therapy manual. This will get you conceptualizing EMDR Therapy from the AIP model (Adaptive Information Processing). What Presenting Complaints s are on the Treatment Plan. Which Presenting Complaint you will be reprocessing. Your assessment of your client’ readiness for EMDR Reprocessng and how you arrived at that assessment. If your client requires preparation to be able to handle traumatic material coming up during reprocessing, and what tools do you plan to use. Present your EMDR Treatment Planning worksheet. What targets are on all three Prongs (past, present, future). Present what Memory Target you began reprocessing and what resulted in Phases 3-7. Completion of all 3 prongs. There is a Participant’s Checklist in the Appendix of your manual that will be helpful to print out and track your progress. Please download the “What to Bring to EMDR Therapy Consultation.” (in the left hand column) to use to structure your presentation in consultation. There is also a more extensive checklist for skills development you can download as well. Here is an overview of how I structure EMDRIA Certification consultation. As highlighted below (from the EMDRIA website), besides providing consultation I have to write a letter of recommendation as to your ability to adhere to and work within the fidelity of EMDR Therapy. The only way I can do that is to see your work. This can be done via videotape submissions or live demonstration. In your ability to assess clients for appropriateness and readiness for reprocessing phases. Applying EMDR Therapy various specialty populations, including knowing when to refer to a specialist. When I do consultation for the EMDRIA Certification, I will ask you to present cases as outlined in your EMDR Therapy manual. This will get you conceptualizing EMDR Therapy from the AIP model (Adaptive Information Processing). Your assessment of your client’ readiness for EMDR Reprocessing and how you arrived at that assessment. Please download the “What to Bring to EMDR Therapy Consultation.” (on the left column) to use to structure your presentation in consultation. There is also a more extensive checklist for skills development you can download as well. I prefer to do EMDRIA Certification in either an individual or group of two person format. Practicing in a group with one other person is a good way to do live demonstrations of your work if videotaping is difficult for you. Please check the schedule tab for days, times I am available for consultation. You will find costs under the Fees tab. If you would like to start EMDRIA Certification with me you can download relevant forms including the contract, assessment information, audio/video release forms, etc. My target when preparing EMDR Therapy clinicians for EMDRIA Certification, is for you to be thoroughly versed in EMDR Therapy. Are you ready for the journey? I look forward to the opportunity to work with you! “A clinician who is EMDRIA Certified in EMDR has been licensed or certified in their profession for independent practice and has had a minimum of two years experience in their field. They have completed an EMDRIA approved training program in EMDR therapy, have conducted a minimum of fifty clinical sessions in which EMDR was utilized, and have received twenty hours of consultation in EMDR by an Approved Consultant. In addition they must complete twelve hours of continuing education in EMDR every two years. Please read the Certification Criteria below and the Certification/Approved Consultant Application FAQs before filling out the Certification Application. Click Here to view the Certification Application. If approved, Certification status will be granted for 2 years from date of acceptance. Please allow 3-5 weeks to receive your certificate after ALL materials are submitted for administrative processing. EMDRIA asks that you do not submit incomplete applications. All application materials, including Letters of Recommendation, must be submitted in English. Please Note: In order to receive the Member rate for Certification, you must maintain current EMDRIA Full Membership status during the 2 year Certification period. 2) License/Certification: Show evidence of a license/certification/registration as a mental health professional. A photocopy of your license/certification/registration to practice independently is required. Do you have at least two years experience in your field of license/ certification/ registration? Both statements can be included on one single notarized document. Applicants can simply state, “I have at least 2 years experience in my field of license and I have conducted at least 50 EMDR therapy sessions with at least 25 clients” or similar wording and then have it notarized. 4) Have you received 20 hours of consultation by an Approved Consultant in EMDR? * Answer yes or no on the application form. Then you will need to obtain documentation from the Approved Consultant(s) you received your consultation from, verifying the number of hours you have received from him/her and how many of those hours were individual consultation and how many were group consultation. If you have received consultation from more than one Approved Consultant, you will need documentation from each. At least 10 of these hours must be obtained through individual, EMDR-focused consultation. The remaining 10 hours may be obtained through small group consultation. Consultation groups cannot exceed more than 8 participants at a time. Consultants-in-Training can provide up to 15 hours of consultation; the remaining 5 hours must be with an Approved Consultant. *Only consultation hours received AFTER completion of an EMDRIA Approved Training program can be applied towards this requirement. 5) Attach letter(s) of recommendation from one or more Approved Consultant(s) in EMDR, regarding your utilization of EMDR with clients. 7) Attach certificates of completion of 12 hours of EMDRIA Credits (continuing education in EMDR). The EMDR Training is not awarded EMDRIA Credits – only EMDRIA Approved Credit Programs in EMDR that are completed after the entire Training program can receive EMDRIA Credits and be used towards this application requirement. 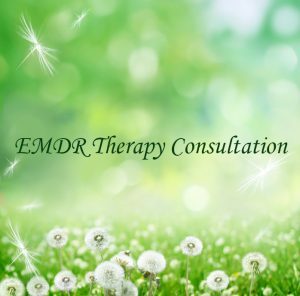 EMDR Therapy Consultation is available in both individual and group formats. Via Video conferencing Monday – Friday. Click on the option below you are interested in. Group Consultation is done in 1 or 1.5 hour blocks. Length of the group may change if there are three or less people attending an 1.5 hour group. Cost will stay the same. Please note: If you wish to do group consultation please plan to attend the group regularly. If you took a HAP training contact me at 425-747-5774 with you HAP ID#. Contact me before you schedule your appointment. I will create a code for you to receive the HAP rate. Please note: You will need the code I give you to receive the HAP rate when you schedule. You can also schedule a time to talk by phone by clicking the button below.